Host a memorable meeting for up to 80 guests at Hotel Gibbs, conveniently located near the Henry B. Gonzalez Convention Center, as well as the San Antonio International Airport. Contact our hospitality agents today to see what planning services we can provide to you and your guests. 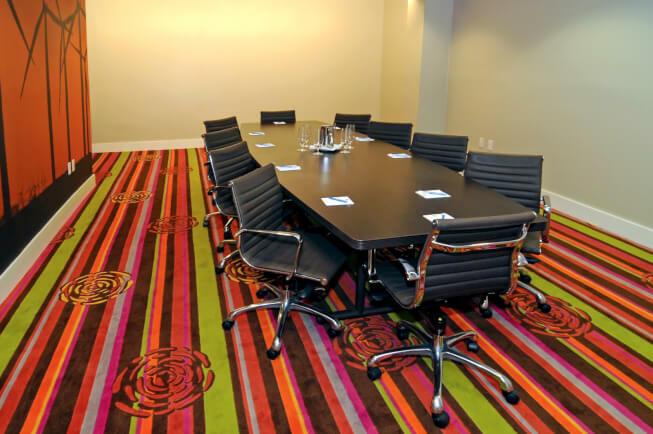 Equipped with the latest in audio and visual accessories, both of our versatile meeting rooms offer fast Wi-Fi, flexible catering options, and more. Are you a small or medium sized business with frequent travel to San Antonio? 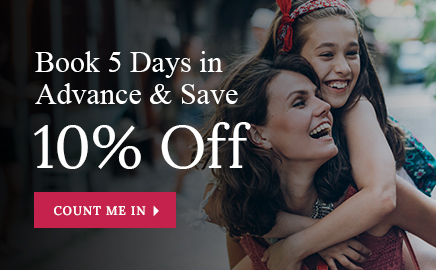 At Hotel Gibbs, we can offer you special volume discounts with as little as 50 room nights per year! Not only that, you’ll still get to enjoy all of our great amenities, including complimentary blazing fast WiFi (200 megs of fiber! ), daily complimentary hot breakfast and $4 happy hour every hour in the 1909 Taproom. Please complete the form below and a salesperson will respond to you promptly. Travis Room 396 sq. ft.
With 396 square feet of intimate and contemporary meeting space, our Travis Room can be arranged in a boardroom style or a U-shaped layout. 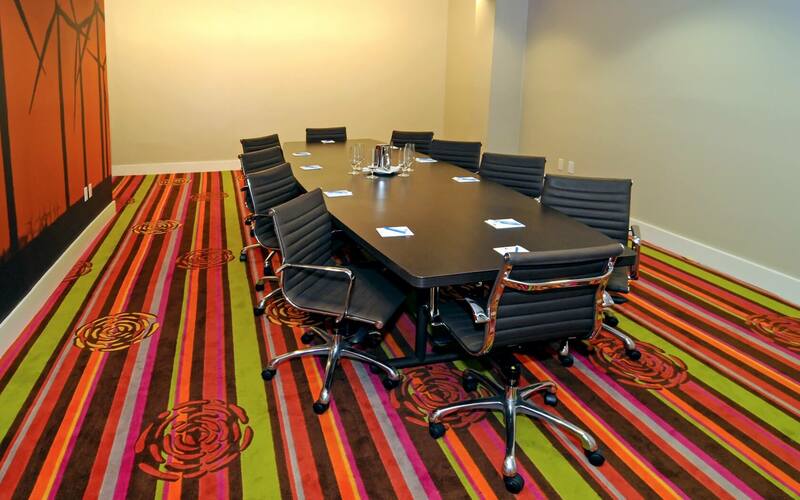 Its colorful patterns and modern furnishings make it a vibrant backdrop for any meeting. Maverick Room 1,600 sq. 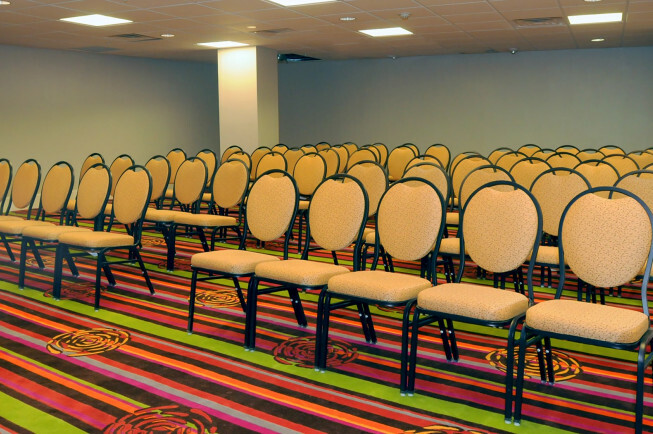 ft.
Offering up to 1,600 square feet of flexible space, the Maverick Room is ideal for everything from banquets to conferences. Choose from several setup options, including theater, classroom, or reception style. This room can also be outfitted with audio visual options. ©2019 Hotel Gibbs. All Rights Reserved.